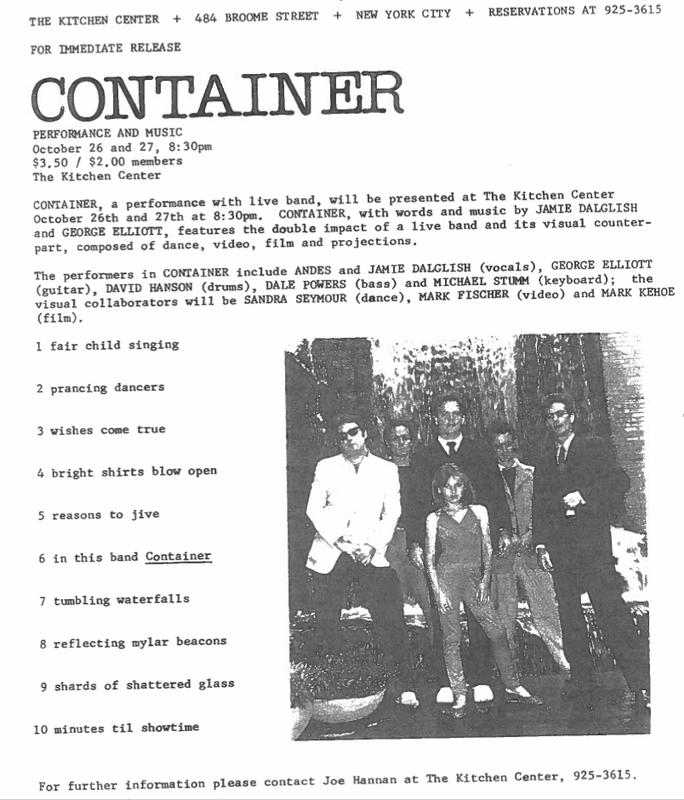 In 1979 Jamie Dalglish created "The Container Show" at The Kitchen performance space in New York City. 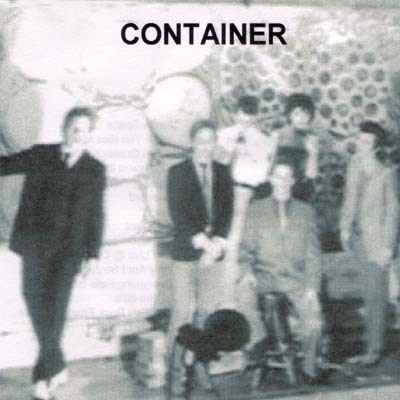 A recording of the music of Container has since been released on a CD. 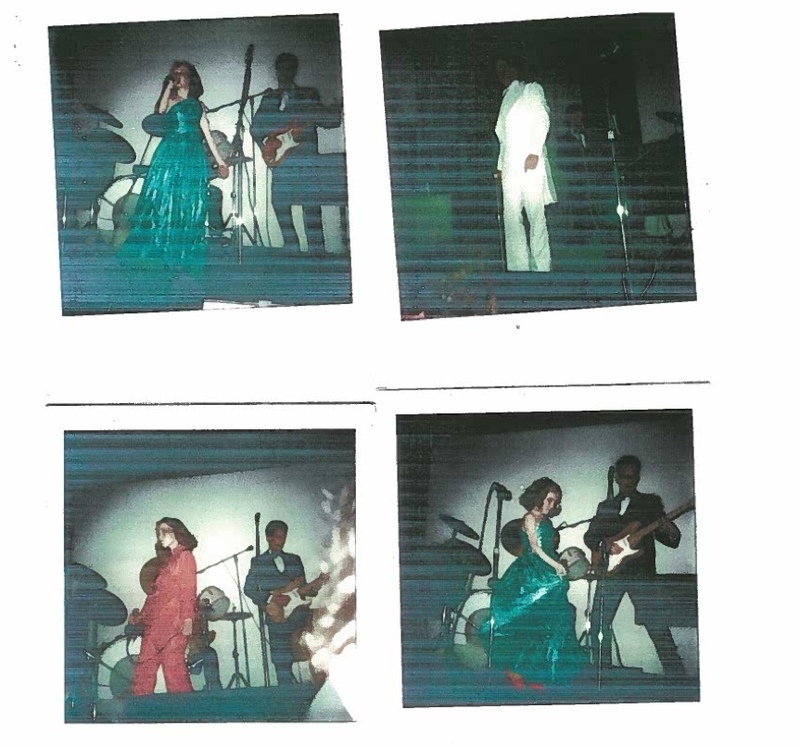 For more information, contact Jamie Dalglish (see "information" link below). 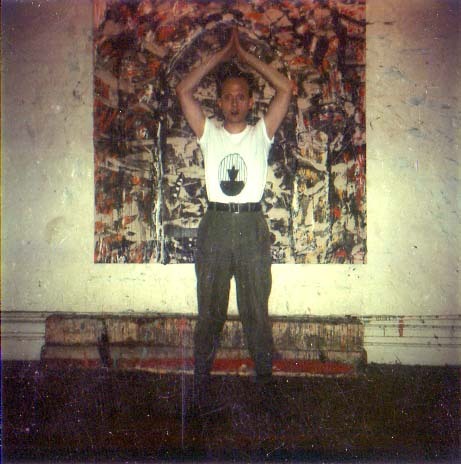 Klaus Nomi in front of Jamie Dalglish's painting "The Door That Gets the Most Light is Black and White"
"Three Wishes," Lyrics by Jamie Dalglish, including a poem from his then young niece Sierra and covered on many albums by Klaus Nomi, including the " Eclipse " CD "The Best of Klaus Nomi " put out by Razor & Tie .